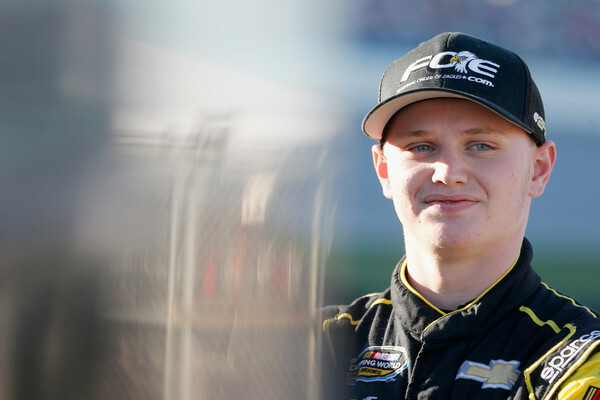 Todd Gilliland looked like he was on his way to claiming the win in Friday night’s NASCAR Camping World Truck Series event at Texas Motor Speedway but was just a little short on fuel. Justin Haley was in the right place at the right time in order to claim the win in the Jag Metals 350. Johnny Sauter began the Jag Metals 350 on the pole looking for his third straight Texas win but he would not be a factor int he closing laps.